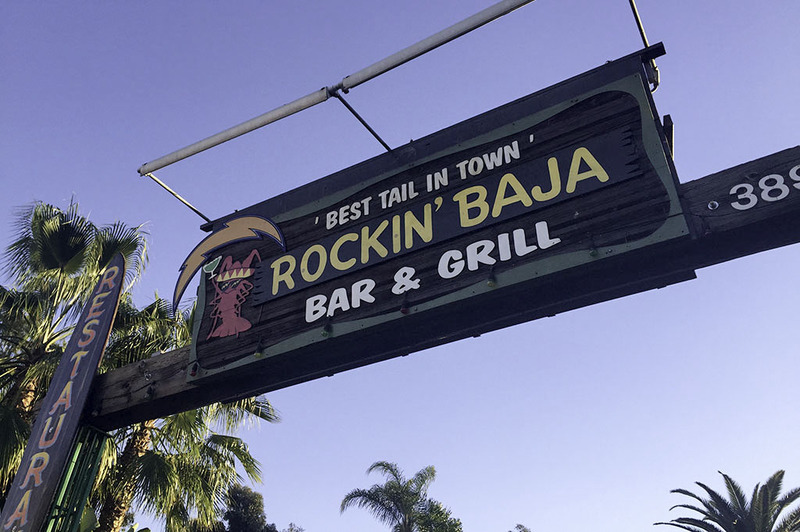 Rockin’ Baja Lobster is the perfect place to go when you have a guest in from out of town or you want to take one of the wonderful staycations we San Diegans enjoy so much! There are a couple of locations in San Diego but my favorite is the one in Old Town. Rick DiRienzo founded Rockin’ Baja Lobster in Oceanside back in 1992 and the rest is history. If you haven’t had the pleasure of enjoying an authentic Puerto Nuevo dinner south of the border then you just haven’t lived! Rockin’ Baja Lobster, however, provides the same taste and feel. At Rockin’ Baja Lobster, you have the usual selection of enchiladas, burritos, tacos, and salads found at many San Diego restaurants and they are all exceptionally good. But the Signature Buckets are where it’s at Rockin’ Baja Lobster! They serve a selection of buckets which include: Fish & Chips, Shrimp, Shrimp & Lobster, Surf & Turf and my two favorites… the Original Big Baja Bucket and the Sea of Cortez. The Original Big Baja Bucket comes with perfectly-prepared Carne Asada and lobster tails served with piping hot homemade tortillas to wrap it up in … simply a San Diego staple. The Sea of Cortez is built to impress: delicious Baja-style Lobster Tails, seasoned shrimp and sweet snow crab. Keep in mind that these entrees are meant for sharing; they come in a heaping bucket that you just can’t finish on your own. 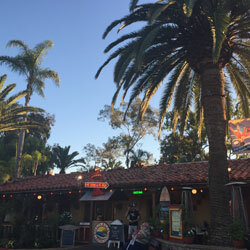 The atmosphere at Rockin’ Baja Lobster is always festive and their specialty cocktails and margaritas will make you feel like you’re on vacation… I like vacation!